Jami is using Smore newsletters to spread the word online. 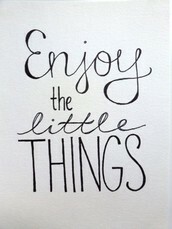 We've all heard, "don't sweat the small stuff," but I think we sometimes overlook the importance of the "small stuff." The little things that we do every single day are what these kids are going to remember. 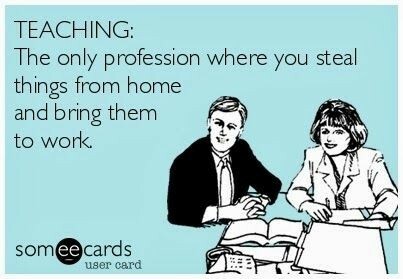 I hope you all have fond memories of your teachers, I know I do. Some of my memories of those teachers are school related, but most are just the times when they took a little extra time to make sure I was okay or on the right path. 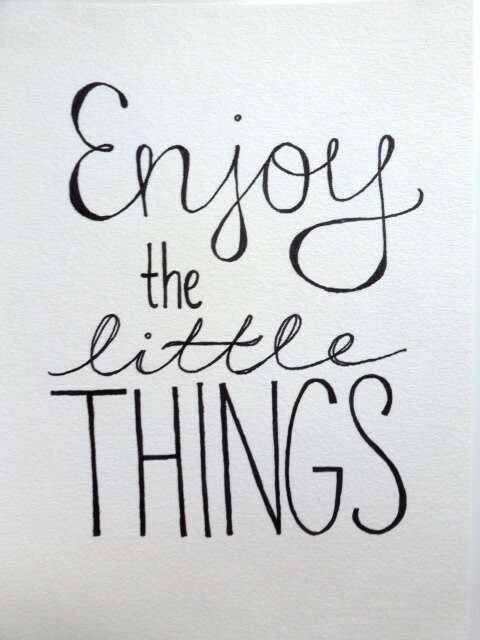 Those little things are sometimes the most important. So, no, let's not sweat the small stuff, but let's make sure we're paying attention to it. Thinkmap Visual Thesaurus: Teachers at Work - Every day, teachers make a difference. After all, teaching goes beyond the classroom, beyond our instruction, and beyond the love of words.